Rumors of fine dining’s demise have been greatly exaggerated. Sure, recent years have seen a rise in downscale eats, offering inexpensive ways to eat well, without pomp and circumstance. All the while, chef-owner Brian Helleberg has sustained his serene temple of sophisticated French cuisine on the downtown mall, Fleurie. How has Helleberg bucked the downscale trend? It’s not stubborness. It’s passion. Having worked under such legends as Yannick Cam, Gerard Panguad, and Jean-Yves Schillinger, Helleberg loves everything about sophisticated French dining – the experience, the service, the presentation, and of course the food. 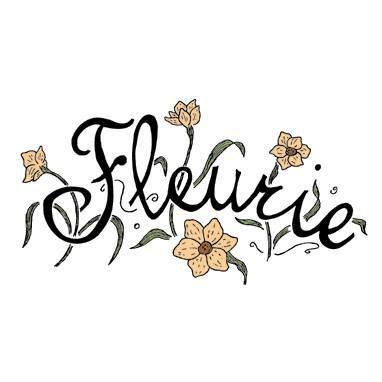 Fleurie reflects Helleberg’s passion, remaining one of the few places in town where you can still dine on crisp, white table cloths, and where the servers are committed professionals. The food is exquisite, too, celebrating the attention to detail demanded by classic French cooking, with the kitchen’s own riffs. Fleurie has several menu options. A pre-theatre menu offers three courses for $36. A tasting menu features a parade of some of the kitchen’s favorites. And, the regular a la carte menu is always available. Below are our picks, Helleberg’s picks, and appearances in Five Finds on Friday, where a local chef or personality has named an item from Fleurie as one of the best in town.